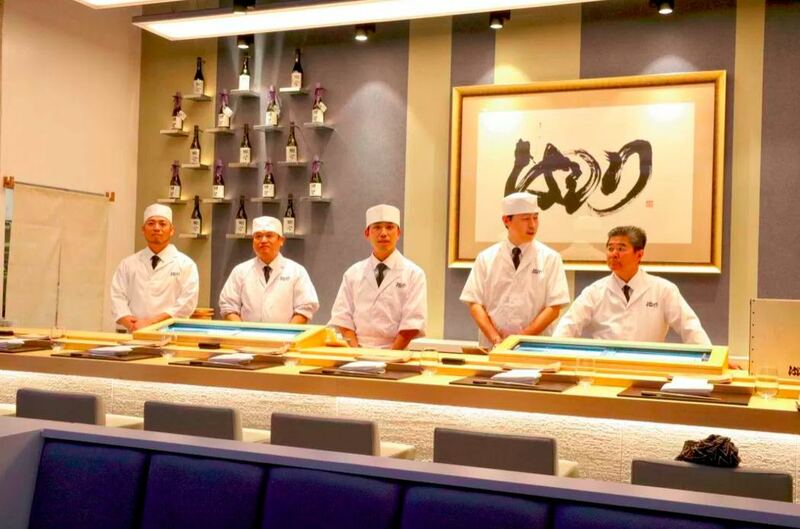 For a meal to savour and relax over the next time you’re in San Francisco, pay a visit to Hashiri San Francisco. 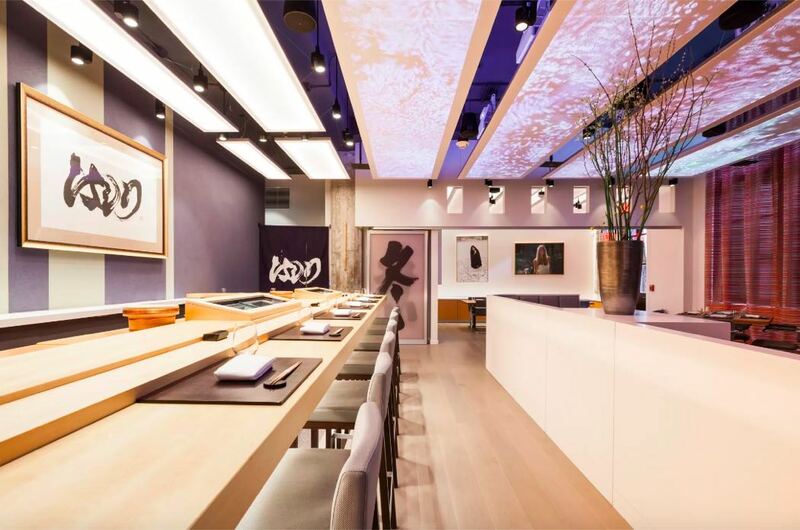 A wonderfully authentic, luxurious Japanese restaurant in the Bay Area of San Francisco. Hashiri San Francisco is a truly unique, luxury dining experience for San Francisco; modern in style with traditional Japanese cooking and ingredients. The restaurant’s philosophy is based around using the finest fresh ingredients from “shun-ka-shu-tou” – the four seasons in Japanese culture. ‘Hashiri’ itself, means the beginning peak of a season where the flavours of ingredients are at their most balanced which in turn leads to some incredible dining. Their sister restaurant is Hashiri Daikanyama in Tokyo, the San Francisco location combines the vibrancy and spirit of the Japan-based restaurant, with local influences and contemporary design. 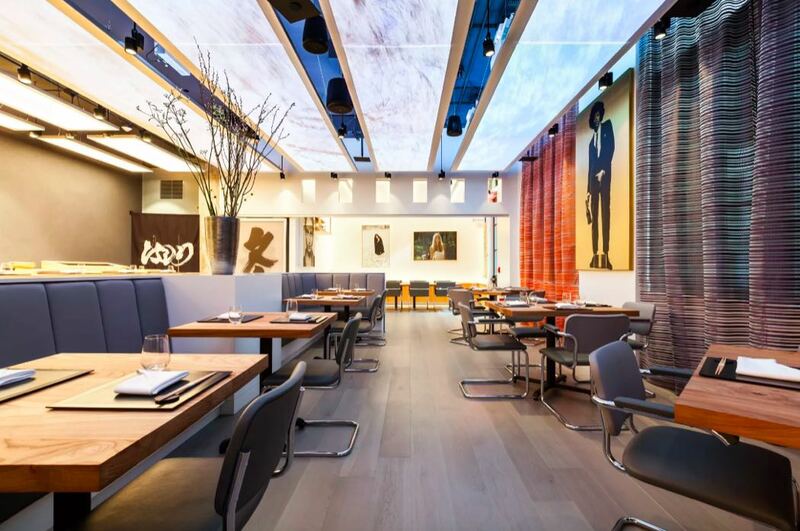 Inside the vibe is sleek, sophisticated and undoubtedly Japanese. Even the bathrooms have Japanese toilets! Huge art works by trending local artists adorn the walls, striking black symbols feature heavily and 16 projectors illuminate the room with visions of the changing season. Although modern, there is a relaxed atmosphere and a calmness about the place, this is somewhere to really enjoy a slow meal and not be rushed. The restaurant prides itself on its ingredients. Amazingly the fresh fish is privately imported from Tsukiji Market in Tokyo and the rice is Koshihikari rice from Shiga. Elsewhere on the 9-course set menu there is an emphasis on locally sourced and sustainable produce. The wasabi is hand ground on the premises and the gari is hand pickled. To produce a seasonally-inspired menu that changes monthly, the chefs employ cutting-edge culinary techniques to create their thrilling masterpieces. In addition to the wonderful cuisine, a wide menu of fine wines, rare sake and aged Japanese whiskey perfectly complement the food. Their sample menu is between $250-$300, but the Chef’s Table menu which is personally curated and offers the best dining option is $500 and also gives you complete free choice of the nigiri selection. The presentation of the food is, of course, incredible. It’s not just the walls that highlight the artistic nature of this place; a miniature work of art is served on your plate – you just won’t want to disturb it to eat it! The service is impeccable and very efficient; they are truly passionate about their craft and the explanations of each course are detailed and fascinating. Private hire is also available for parties of up to 40 for dinner or up to 80 with standing room only and would make a very good impression for your events. They even offer off-site catering and would be the perfect treat for your next party, which would also mean a lot less effort on your part! 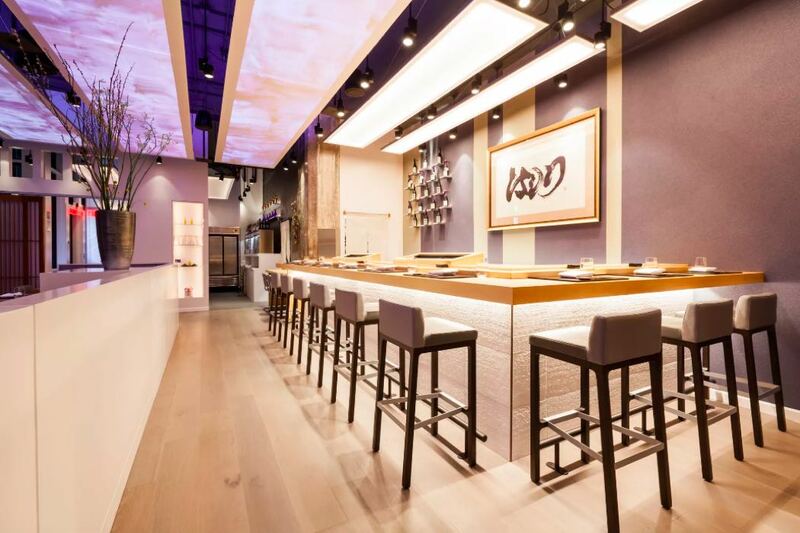 Book a seat at the Sushi Counter; you get an intimate view of the chefs at work under the fabulous canopy lighting. 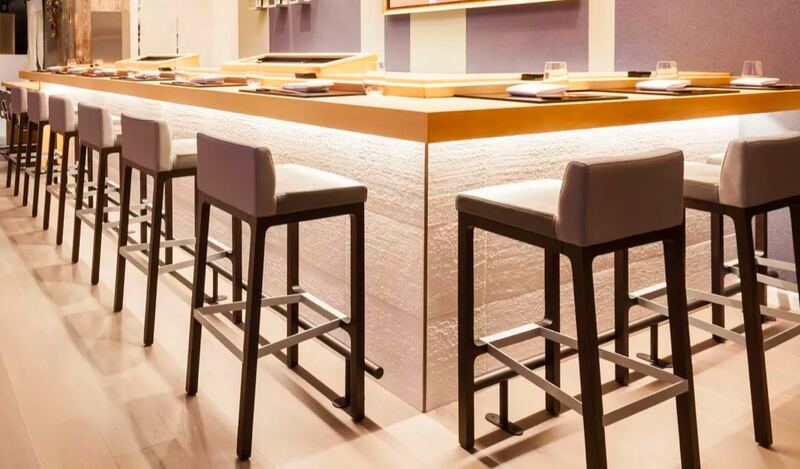 For an impeccable Japanese treat the next time you’re in San Francisco, with style, elegance and exceptionally good cuisine, you really won’t be disappointed with a visit to Hashiri.